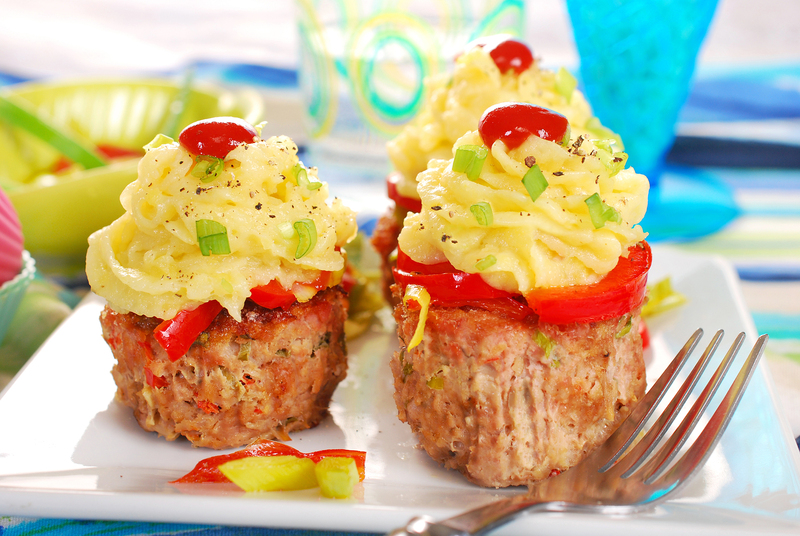 Cheeseburger mini-meatloaves are a great way to eat well while limiting portions. Sometimes we just need to make it easy on ourselves. If I have two meatloaves on my plate with some mashed turnips and green beans, I’m a happy camper. And we know muffin meals are great for making crustless quiches and egg muffins. You can find the full recipe here at Hungry Girl. Make sure you drain the meatloaves after baking so as to get rid of any extra fat. You can make meatloaf the way you can make hamburgers. 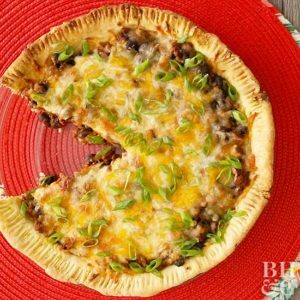 You can use ground turkey, lamb, chicken, pork, and a variety of ground beef. Meatloaf adds in veggies like onions and egg. Also, it usually calls for a binder like bread crumbs. My mom’s recipe used rolled oats. You have a lot of leeway. Try and figure out what kind of meatloaf you like best, and then make it smaller. Because you’re baking in the muffin tin, you may want to go for the lower fat meats. My mom would cook three large meatloaves in a lasagna pan. She regularly take a baster and suction out a lot of the fat. Then she’d let them rest on paper towels. Mom was low fat before low fat was cool. So I grew up with a different palate. I don’t like very fatty things. Which was always kind of awkward when eating at my in-laws. I’m not trying to throw her under the bus. She was raised differently. To her, the fat and grease made food seem juicy and delicious. To me, it was like sucking down the bacon fat in my jar and would make my insides very unhappy. I eventually coped by barely eating anything or we’d all go out to dinner. Now when we go down, I cook. So where am I going with this. If you grew up liking a lot of fat in your food, that’s OK. Just balance it by draining as much as you can off of what you’re eating. You need some fat to feel satisfied after a meal. And you need fat to properly process and absorb vitamins from vegetables. 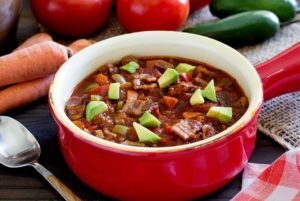 You should consider using more spices and herbs for flavor rather than fat. 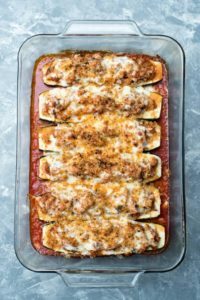 Use less fat in your gravies. Look into drizzling high quality oil over the top instead of using it in your cooking. There are lots of great flavors out there in olive oils. And then there’s sesame oil and walnut oil to finish the plate.